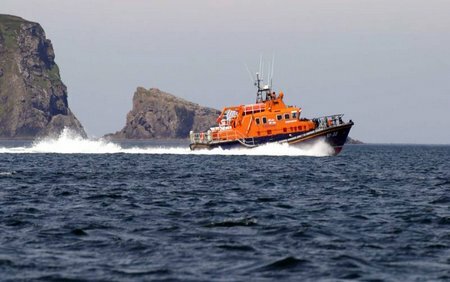 The RNLI lifeboat was called to assist a 27ft fishing boat with two fishermen on board just after 5pm yesterday evening Saturday 21st November. 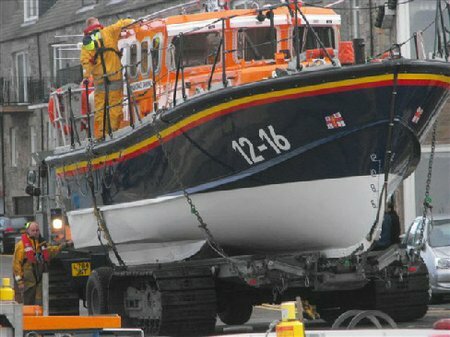 The boat, from the fishing village of Burtonport was less than half a mile from the lifeboat station when it got into difficulty with a fouled propeller. 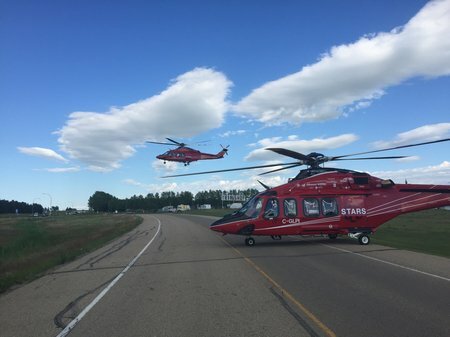 Finmeccanica-AgustaWestland announced today that long term training service contracts have been signed with customers operating AW139 intermediate twin helicopters in the United States and Canada. 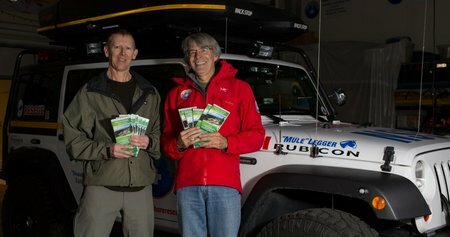 Recently Tim O`Hearn, map maker at Trail Ventures BC, met with NSR to donate 26 copies of their new second edition North Shore trail map. This map is exactly the type that we recommend people buy and learn how to use with their compass. It is waterproof and durable and has the latest trail changes as some are added and some taken off. This particular map covers Cypress and the Howe Sound Crest Trail right through to Seymour and the Elsay Lake Trail. 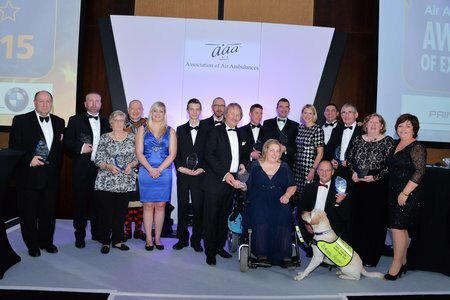 Almost 350 guests celebrated the best and brightest from the air ambulance community last night at the national Air Ambulance Awards of Excellence 2015. 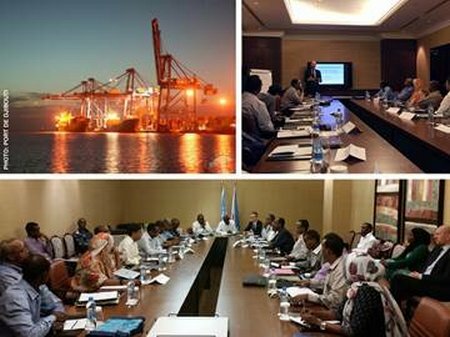 A national table top exercise on maritime contingency planning is being conducted in Djibouti (9-10 November), as part of a series of events leading up to the official opening of the Djibouti Regional Training Centre on Thursday (12 November). The aim of the exercise is to improve procedures and policies when faced with complex maritime security incidents. The table top exercise follows the successful model of table top exercises carried out in west and central Africa and is the first of a planned series in east Africa. Some 24 participants from relevant government departments and agencies are participating in the exercise, which is intended to stimulate discussion and demonstrate the need for co-operation amongst government departments and agencies. 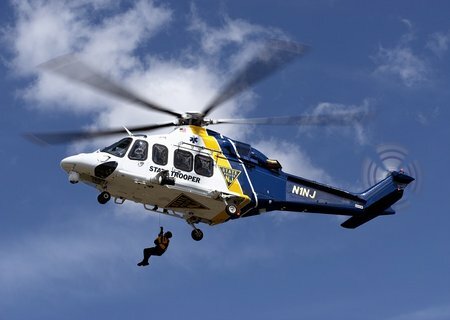 A range of evolving scenarios are utilised, to determine respective roles, responsibilities, processes and procedures, and how these may develop, both with respect to routine business, and during an incident. Discussions are being facilitated by IMO’s Henrik Madsen and Kiruja Micheni with a team of consultants. 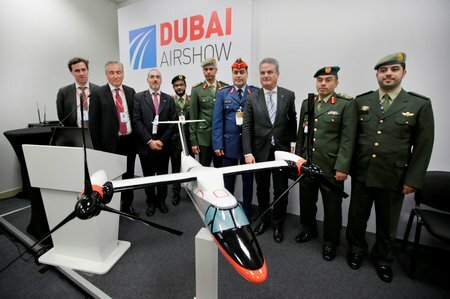 The Joint Aviation Command (JAC) of the United Arab Emirates announced today it has selected the AW609 TiltRotor for search and rescue (SAR) missions. 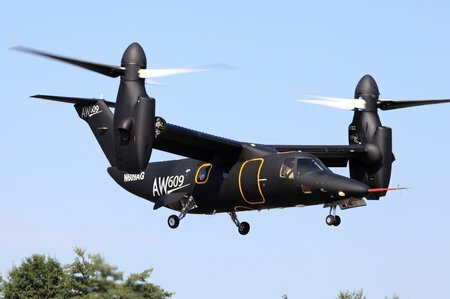 Delivery of the first three AW609 TiltRotors to the JAC, with three additional options, is expected to start in the 2019 timeframe. 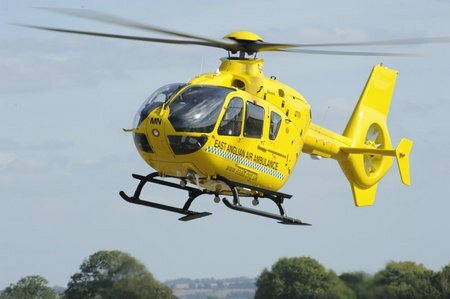 When Andrew McGeown saw Arnold, his 2-year-old Staffordshire bull terrier, vanish off of the side of the sea wall, he instinctively went in after him. 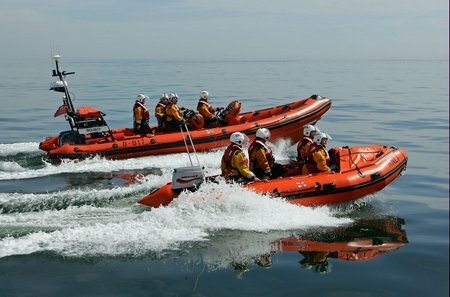 What happened next sparked a tragic chain of events that would severely test the crew of Scarborough’s inshore lifeboat and would become a defining moment for the close-knit seaside community.